Played college basketball at West Virginia (2013-16). Moved to Australia for the 2016-17 season, signed by Melbourne United. In February’17 signed by Greensboro Swarm, NBDL. Signed for the 2017-18 season by Maine Red Claws. G-League. 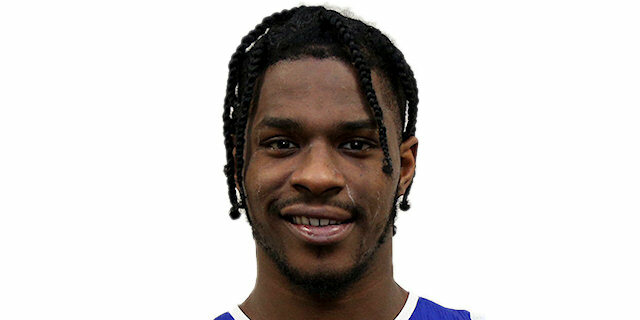 In April’18 moved to Puerto Rico, signed by Vaqueros de Bayamon. Moved to Turkey for the 2018-19 season, signed by Demir Insaat BB. In February’19 moved to Montenegro, signed by BC Buducnost Podgorica. Played the 2018 PuertoRican All Star Game. Played the 2019 Turkish All Star Game.